In this thread I want to share my cover-artworks with you that I´ve made in 2018. 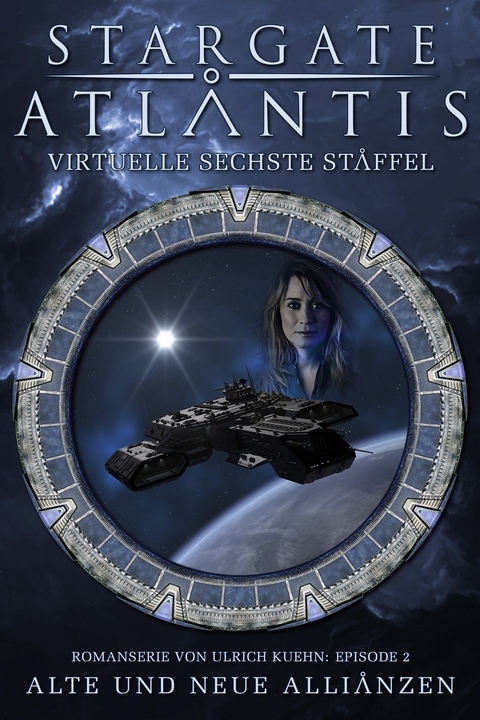 Last edited by ulimann644; November 5th, 2018 at 03:10 AM..
I´ve made the first two covers for my new Fan-Fiction Project - the "Virtual-Season-Six" for STARGATE-ATLANTIS (I´ve written 60% of the first episode - german language). For the first episode I´ve made it in two differnt color-schemes. For the second episode I´ve made two different versions but I´m not to 100% satisfied with the result. The last is a cover for my second "Inhertitance of the Empire" episode. A MU-Story in 2160/2161. - Background 1st SGA-Episode cover: From the book "Homecoming"